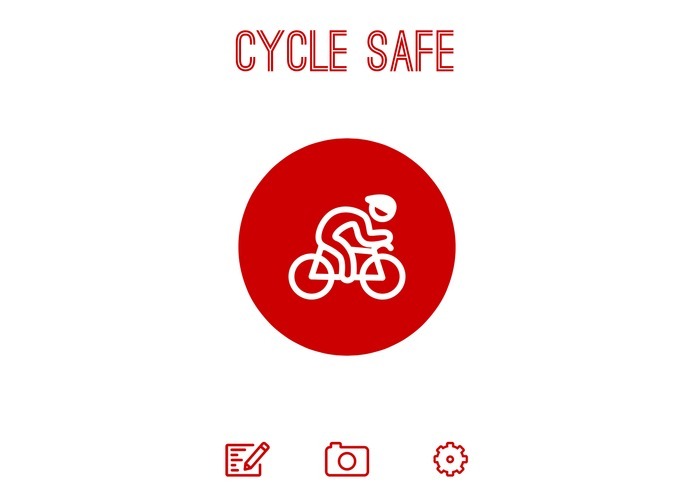 Cycle Safe is an iOS app built for all of types of cyclists who want to be prepared in case of an accident with video proof of what really happened. 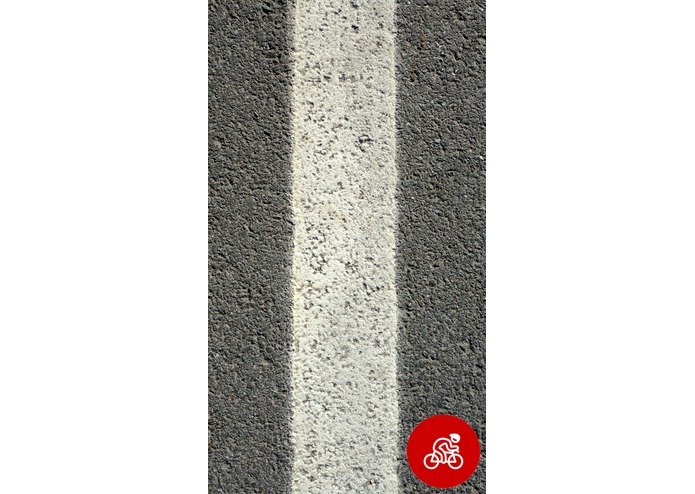 By mounting your iPhone or iPod Touch to the handlebar of your bike, users record their ride including themselves and their bike, as well as the surroundings behind them (an additional fisheye or wide lens is recommended). The more users of Cycle Safe who are actively recording their rides, the more drivers will be aware that such recordings take place and they will be deterred to aggressively drive around bikers. Record bike rides from around the corner to a long tour of the city (~2 hours). Screen is automatically dimmed during recording for distraction-free riding. 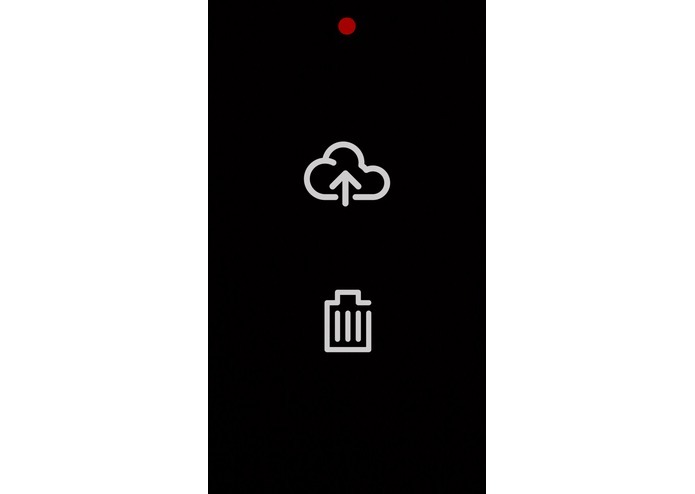 At the end of ride, user can save or delete the recording. 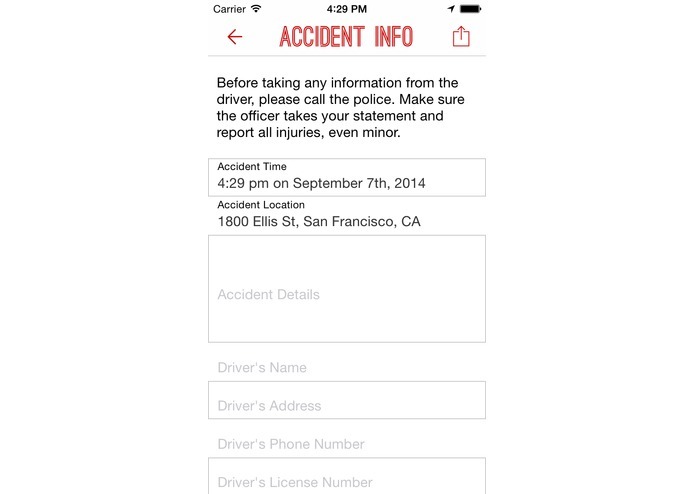 In the event of an accident, the app has a form to help users easily and quickly collect information. Take accident photos without having to leave or switch apps. 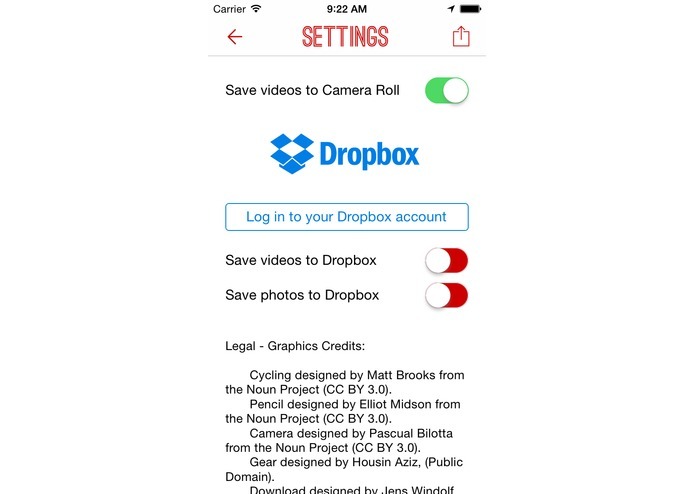 Uses the Dropbox API to optionally log user in and save videos and photos in an app-created folder - no other information or data about the user is saved within the app or accessed. No app can replace common sense. Always wear a helmet and be aware of your surroundings. Ride with confidence. Cycle Safe.